Lets look on top-level class of professional studio monitor dynamic headphones and meet with 53 mm Audio-Technica ATH-A2000Z, having 5 Hz – 45 kHz sounds frequencies playback support, titanium cups, 2000 mW maximal power input and closed acoustic architecture. Their sensitivity is 101 dB/mW, impedance is 44 Ohms, mass is 294 g; speakers baffle is made from magnesium alloy for resonance reduction, cable with 3 m length is mounted to both cups, is not detachable and is connected to sound source via TRS 1/8″ mini jack connector with gold-plated contacts, left and right channels have separate grounds, which many other headphones do not have. Inside of Audio-Technica ATH-A2000Z there is a magnetic system German Permendur, coils are wound with use of OFC-7N wire for mass reduction and better signal transmittance, magnets’ yoke is made of pure iron, PCB of headphones is located in their top part for better air circulation inside them – all this together allows to much better and loudly reproduce all sounds frequencies. In each cup there is only 1 audio emitter; headphones are produced with use of Double Air Damping System ( D.A.D.S ) technology, increasing quality and loudness of basses reproduction due to their resonance inside cups; they are released only in silver-black color variant. Device has no active noise-cancellation function, like some other monitor headphones do, however they have very good external sounds isolation. 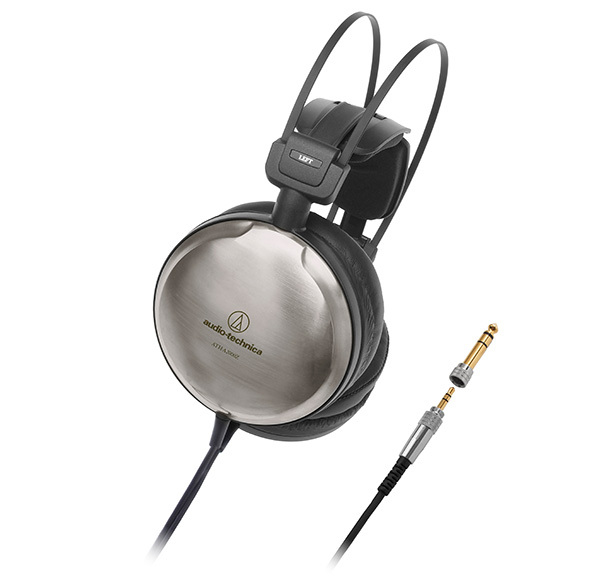 Audio-Technica ATH-A2000Z have no smartphones and volume control buttons and microphone. Headband of Audio-Technica ATH-A2000Z has auto-adjustment system to different sizes of heads of different users, earpads are made from soft material for comfortable listening over long time. Manufacturer also tells about implementation of different other techniques for increased amplitude-frequency characteristic uniformity. Package with Audio-Technica ATH-A2000Z contains : screw on adapter to TRS 1/4″ jack connector, warranty card and user’s guide. 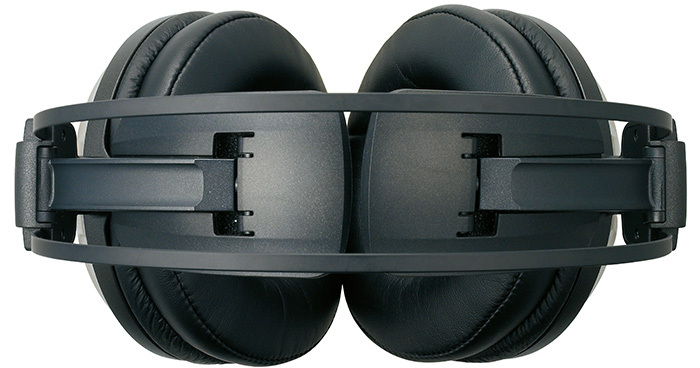 Headphones are great and aimed for professional studio use, they have according characteristics and will have according price at time of appearance in shops : > 680 USD. For high quality sounds and music playback such characteristics are not needed and there is ability to buy much cheaper consumer level or studio entry-level 40 or 50 mm monitor headphones with good characteristics. If from headphones compactness and small mass are needed in the first place, then there is ability to look on in-ears headphones, which do not reproduce audio frequencies as good, as monitor ones do, but they cost much less and have small sizes, are light and comfortably place inside ears. Which is especially important during sportive exercises and trainings, also wire of such headphones often has slider and clip, to prevent its tangling and clinging to clothes and surrounding objects.